2016 has proved to be a roller coaster ride for the tigers - some good results, some bad results, and some potentially ugly. So here's a top line summary of what happened in 2016. 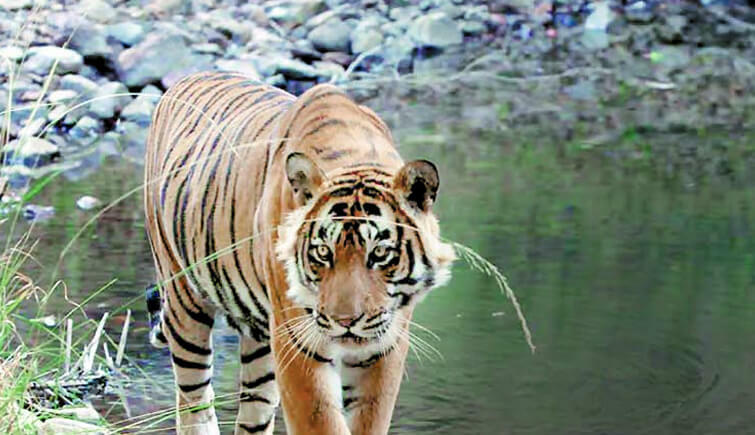 As per the official website of NTCA (National Tiger Conservation Authority), approximately 117 tigers death has been recorded this year with ninety-five deaths so far and the seizure of 22 skins. 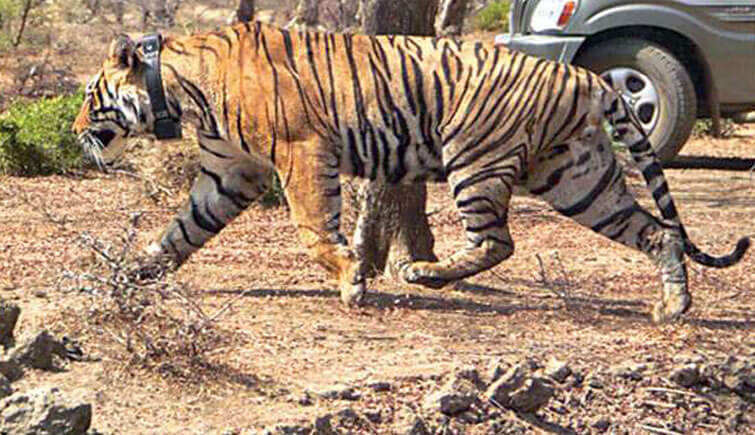 The 24% increase in tiger fatality rate as compared to last year has left many wildlife activists in a jeopardy. In 2015, the country lost 70 tigers due to various reasons and 10 skins were seized, making it a total of 80 tigers. 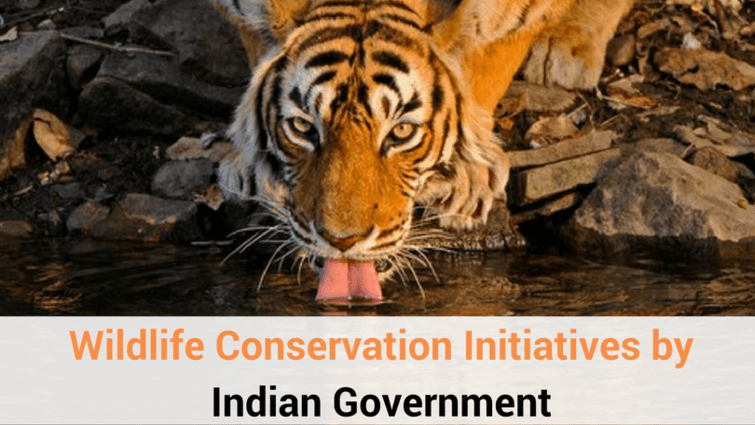 According to the statistics revealed by tigernet.nic.in, the highest tiger rate has been reported in Madhya Pradesh, where 29 tigers died, followed by Karnataka (17), Maharashtra (15), and Tamil Nadu (seven). 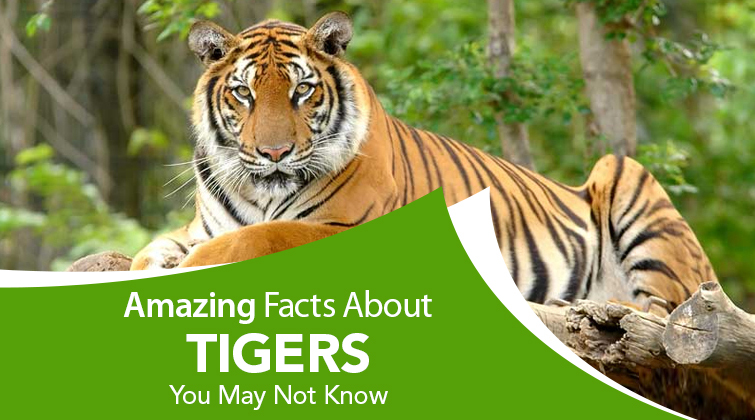 Apart from all these places, states like Assam, Uttarakhand, Rajasthan, Uttar Pradesh, Bihar, Arunachal Pradesh, Nagaland, and Kerala have also witnessed a decrease in tiger population, taking the total to 95 tigers. Amidst all these bad news, good thing is that despite an increase in poaching activities, there has been an increase in the tiger population but only in the spheres of protection. 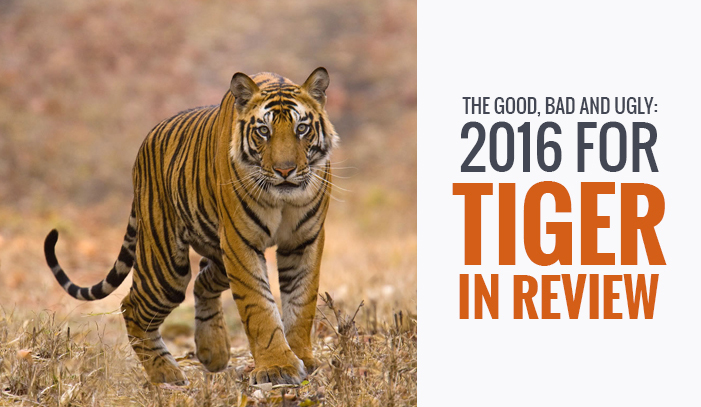 2016 not only proved to be fatal for tigers but also for many other mammals, and aerial species. 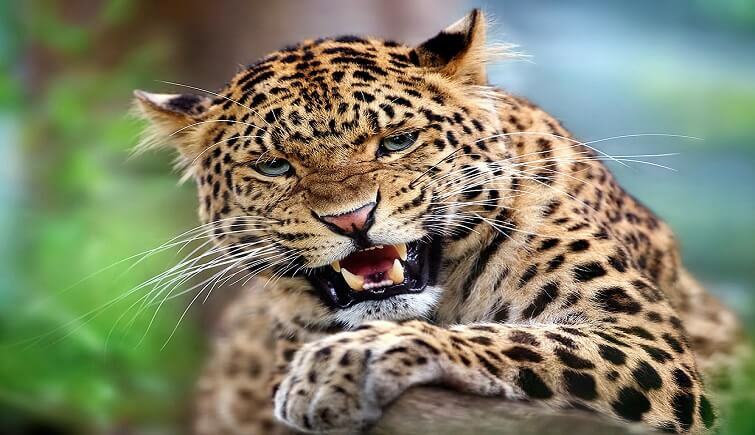 The records of the Wildlife Protection Society of India (WPSI) show that 419 leopards died in 2016 as compared to 397 leopards in 2015. The most shocking part of this report is that these numbers might not be accurate as these are the ones that have been reported or caught. The actual figures would be higher. Also, over 20 elephants, 18 bears, bears (Asiatic and Brown), 2 snow leopards, and several other sea cucumbers, species that are on the verge of extinctions, were either caught being poached or their harvest such as skin and claws were seized this year. Not only humans but nature's fury also took away so many lives. At least 1,800 endangered aquatic and marine animals were reported dead in the first three months of the year. In fact, the year began with carcasses of 74 whales spotted in Mumbai, Tamil Nadu and Odisha. Also, 250 animals, including 20 rhinos, perished in Assam's Kaziranga National Park due to floods in August. Even for pangolins this year proved to be fatal. In 2016 only, several kilos of pangolin scales were seized across the country. The scale of the pangolin is used to make Chinese medicine. 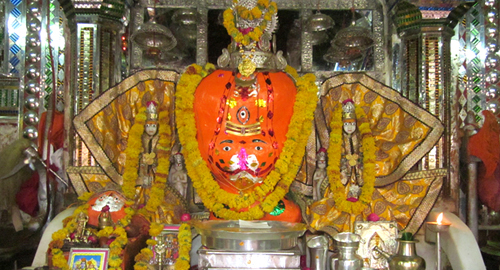 Why to Visit Ranthambore Tiger Reserve?